Backtrack! Of course, my outfit shots won't be forgotten! I just love the buttons on this Zara silk top! Don't you? Mix creams with browns and gold accessories for that 'day look'! Awesome Tory Burch shoes for that extra oomph and extra...height! haha! I just love the interior of the place. It really reminds me of Japan! 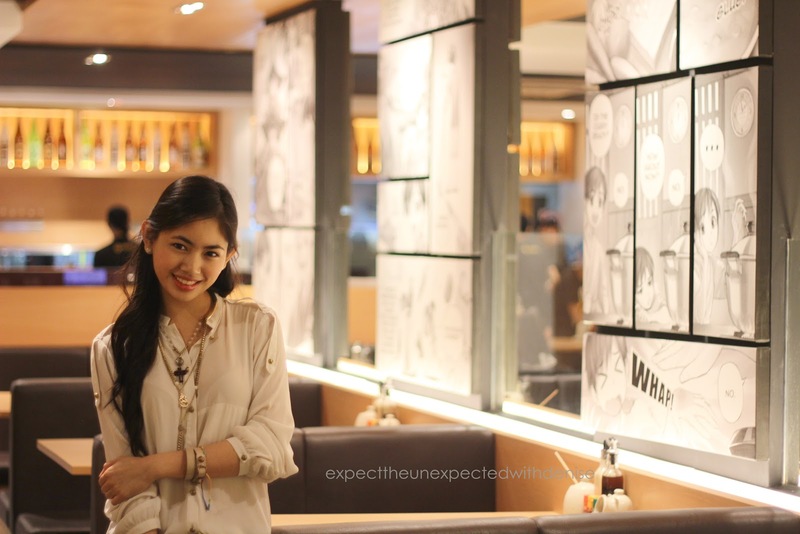 When you dine here, you'll also notice that the music is well suited for the ambiance of the restaurant. 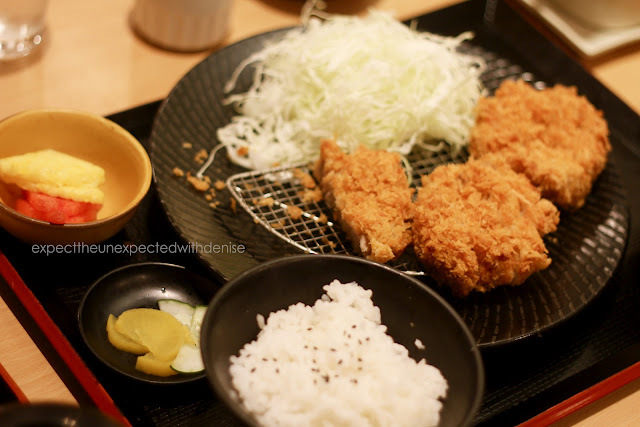 I also found out that they were awarded as one of the Best Restaurants here in Manila & it's the first authentic house of katsu as well! 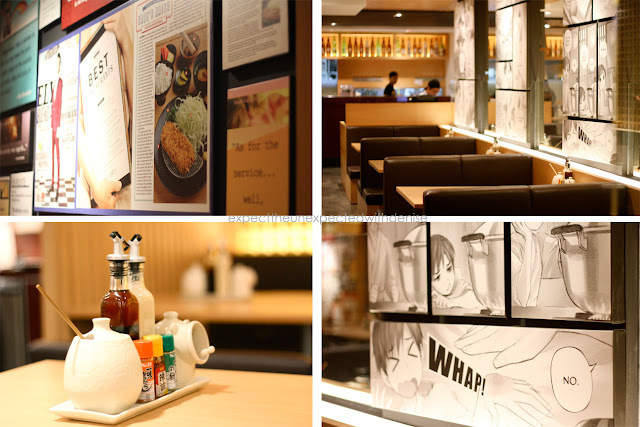 So, katsu lovers, this is your heaven. I promise! I was surprised that I didn't have to wait for my food at all. I also loved that they had great service. I kinda died. Just a little. Haha! It was so good! 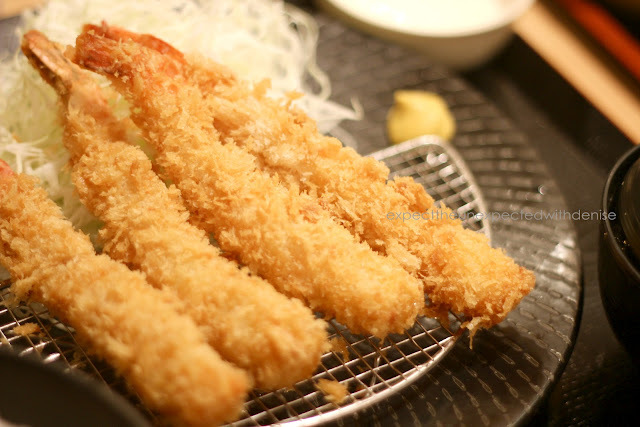 ...and for their best-seller and my favorite, the melt-in-your-mouth pork Katsu!!!!!! They come in either a la carte, or in sets that include miso soup, rice, and a fruit cocktail. Isn't it obvious that I was having a great time? 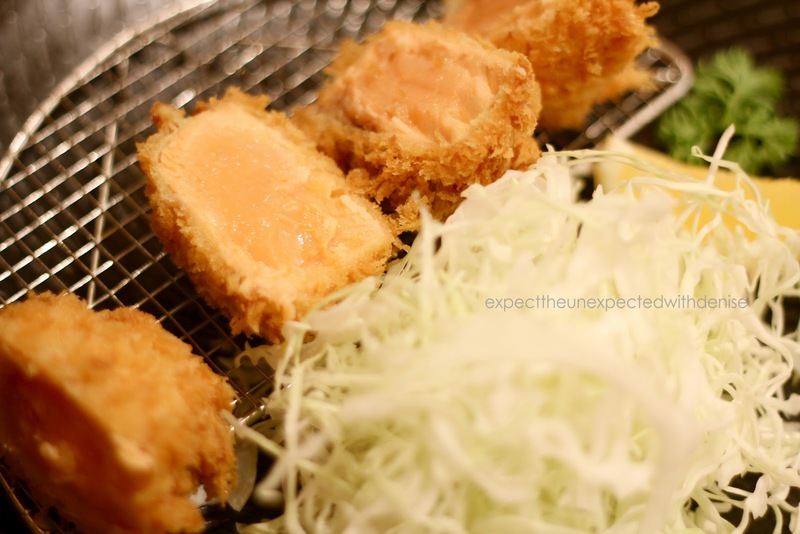 Here's me enjoying the process of making my own Yabu sauce! Happy child! 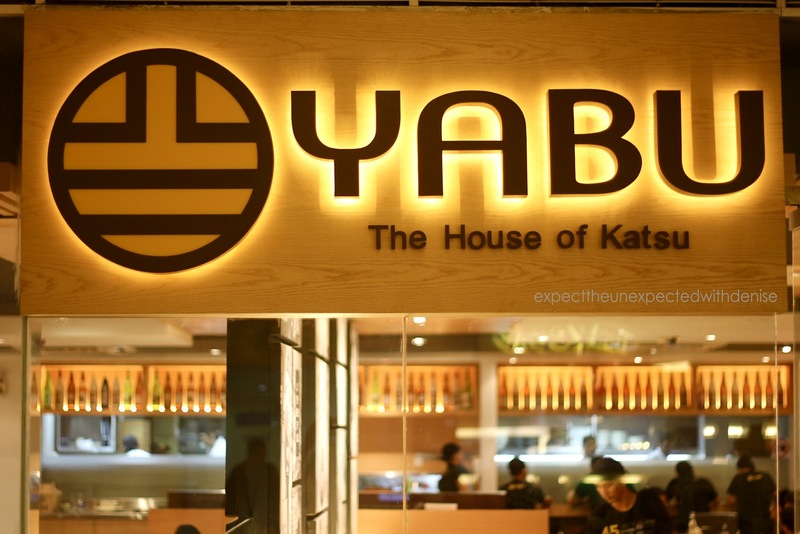 I love Japanese food & I love Yabu! Excellent service and excellent quality only from Yabu! With my very kind server, Donna and the assistant manager, Jimm. 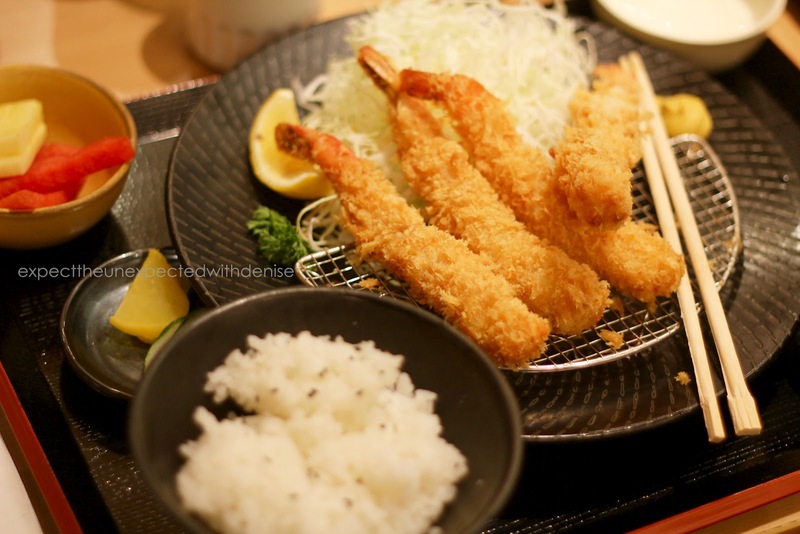 Try it out when you're there and experience a different kind of japanese dining!